Priority Notwithstanding that Grenada is the party to the Paris Convention, we understand that Convention priority cannot be claimed because the necessary Implementing Regulations which will allow for the same have not yet been promulgated. 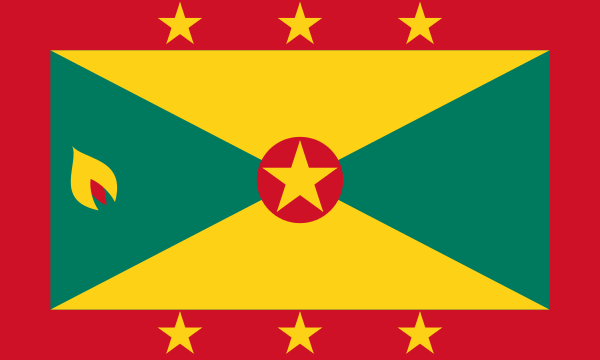 Priority There is no independent protection of designs available in Grenada – instead, UK registrations automatically cover the territory of Grenada. We are pleased to confirm that, after many years of anticipation and waiting, the Government of Grenada has passed the new 'Trademark Act 2012' and the pertinent Regulations. It is a substantive law, and applications may now be rejected on absolute or relative grounds. There is provision for applications to be opposed, and for Convention priority claims.